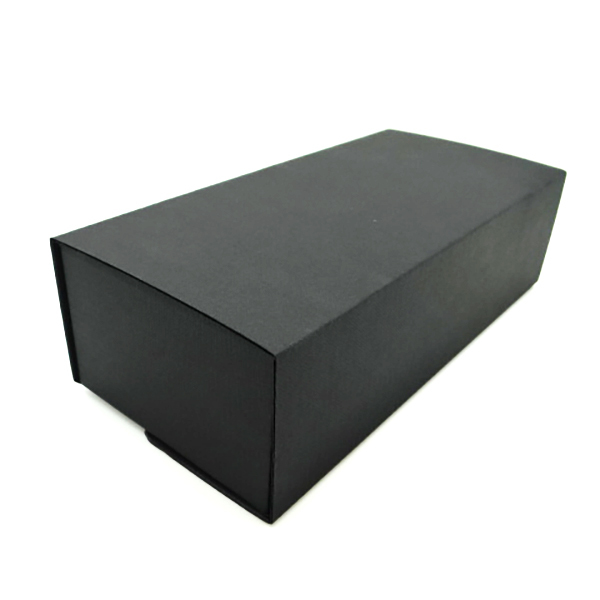 Our Black Textured Visi-Grip Version 6 Handset carton provides a professional, one size fits all, Re-pack solution for Used, Refurbished and Remanufactured Mobile Phones. 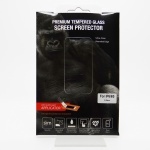 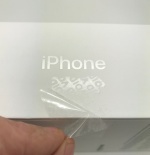 The Visi-Grip Version 6 Handset carton incorporates a secure film membrane that will facilitate the packaging of all current models of Mobile Smart Phones. 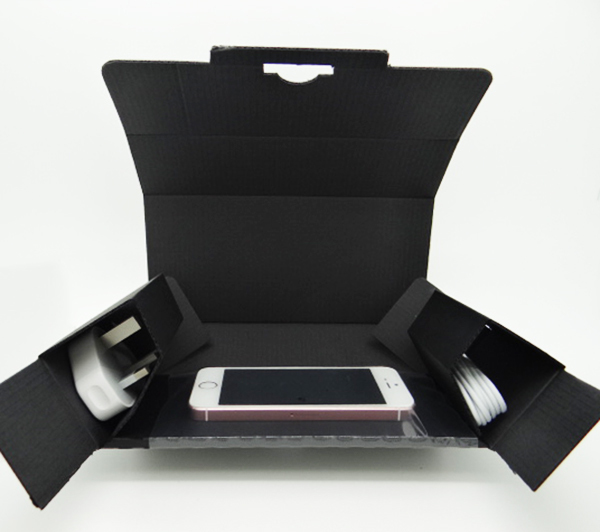 The carton also has separate cavities designed to house Mobile Phone Accessories such as Mains Power Supply, Data Cables and Earphones.